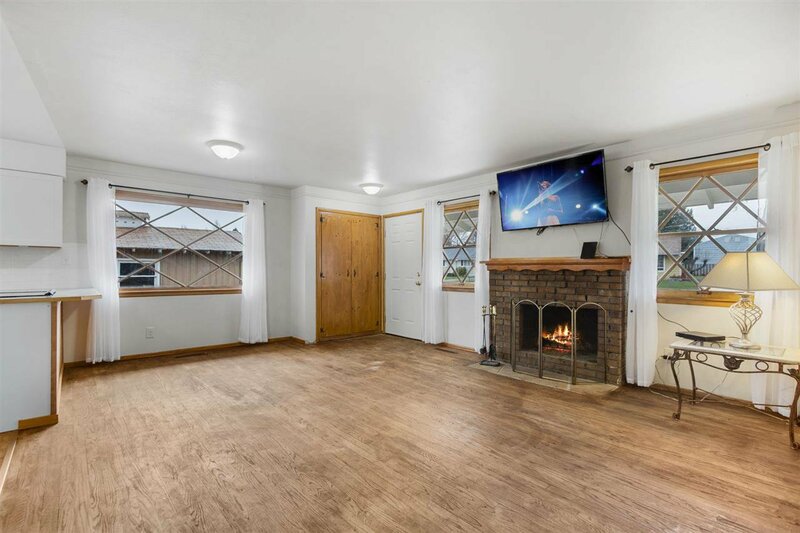 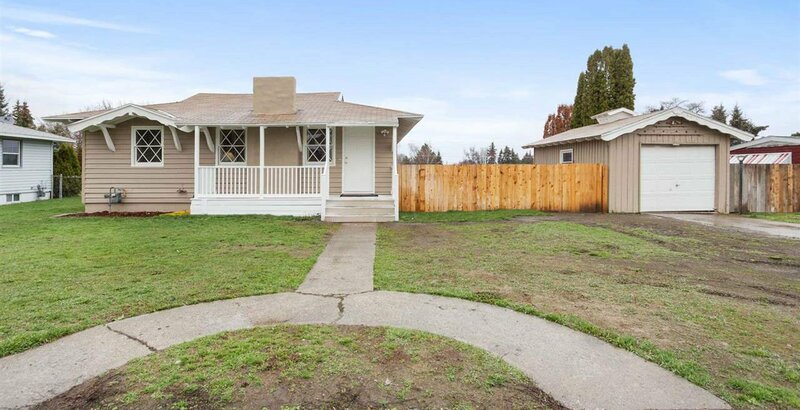 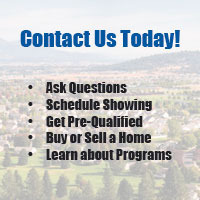 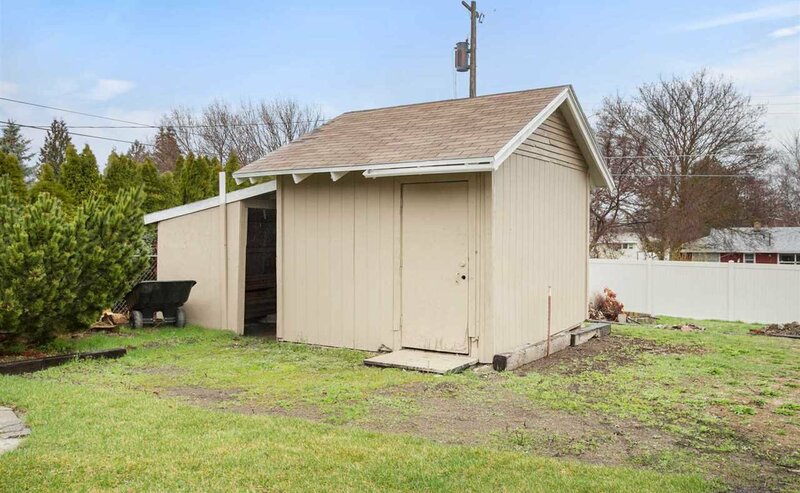 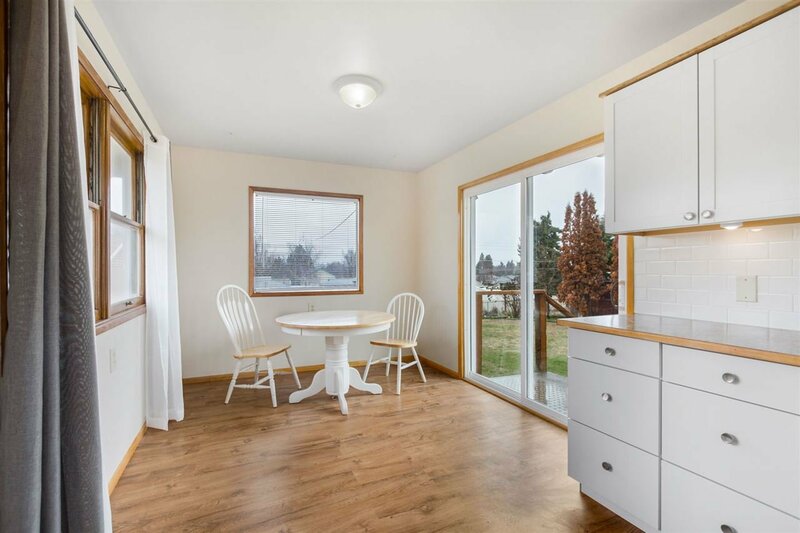 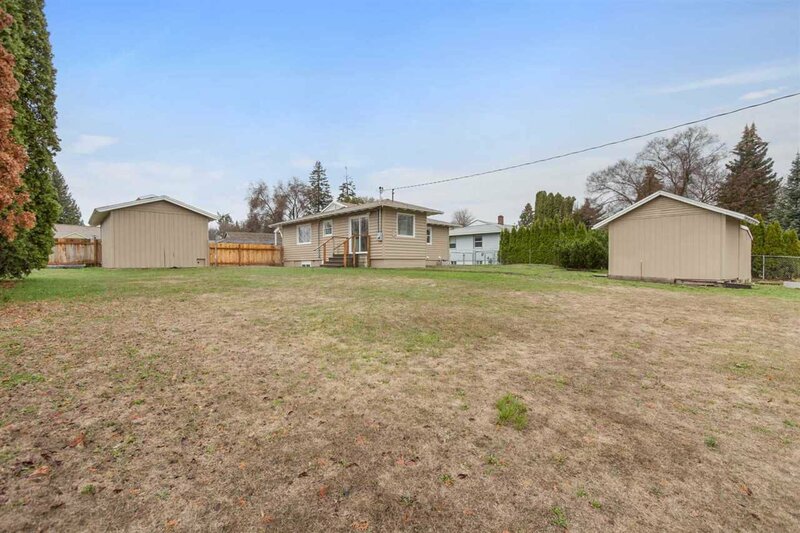 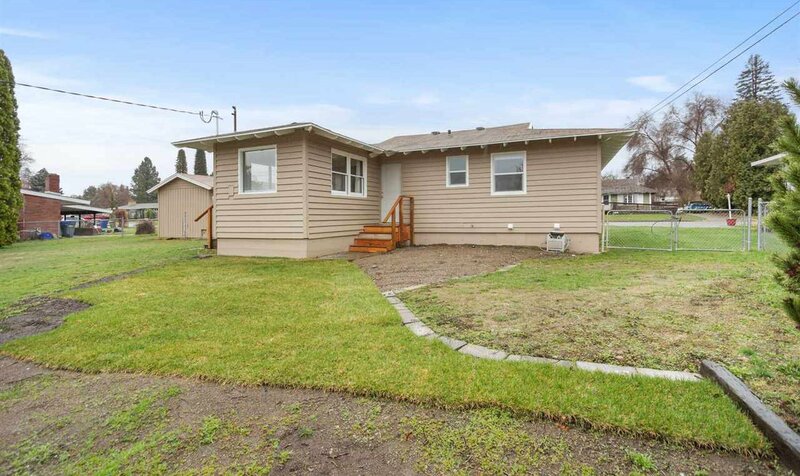 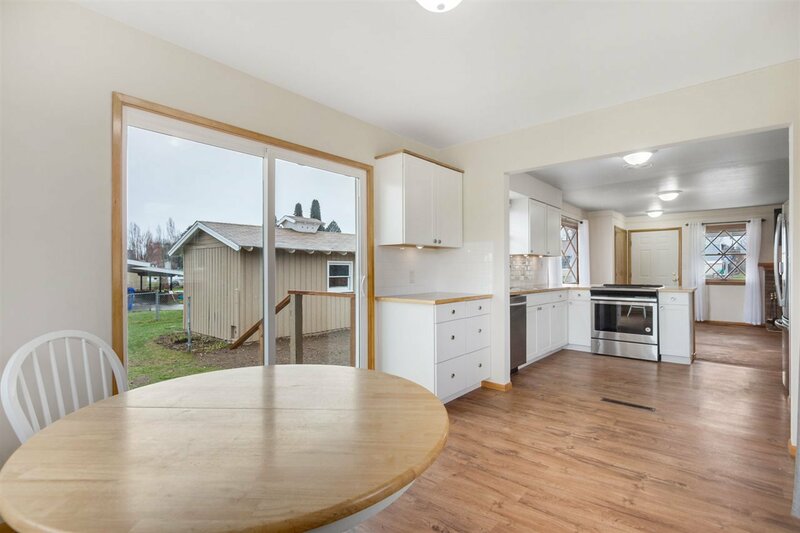 Completely updated 4 bed 2 bath home located in the heart of Spokane valley. 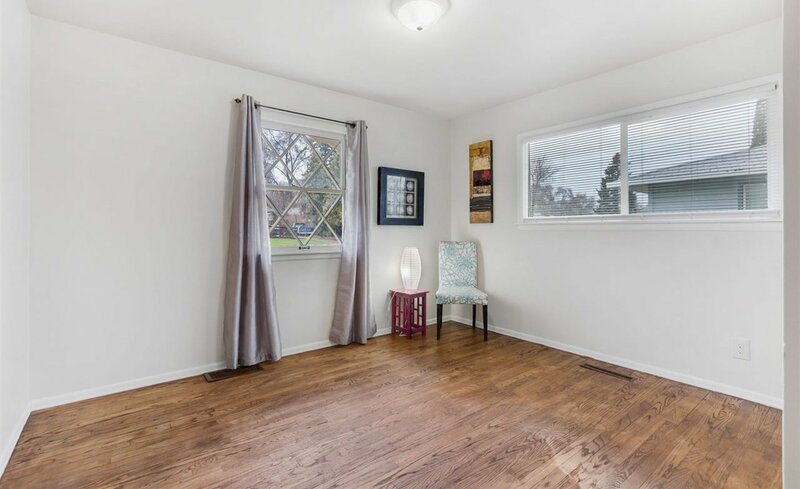 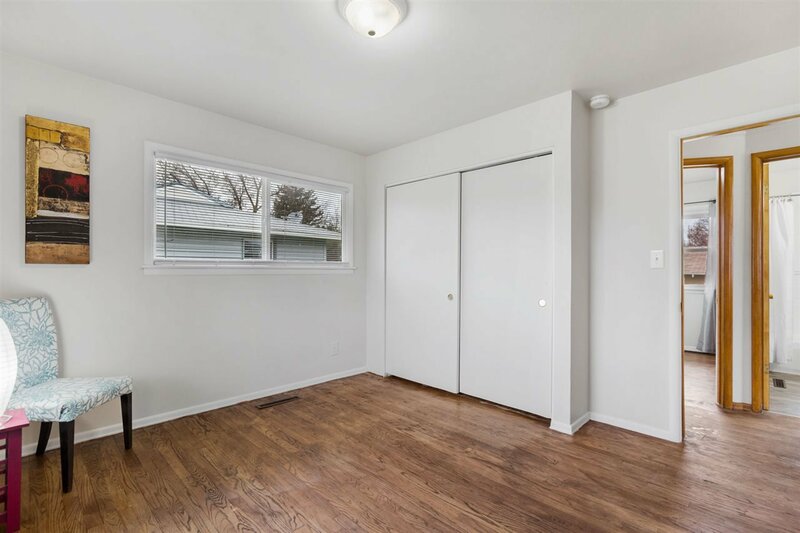 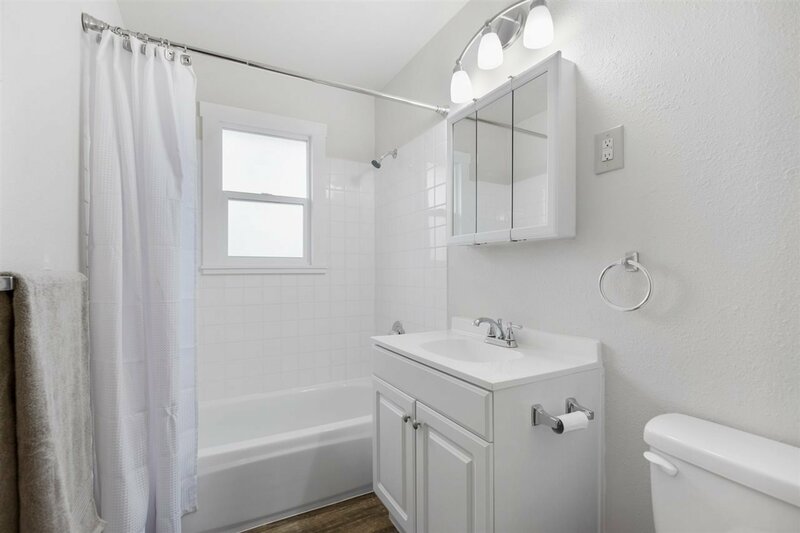 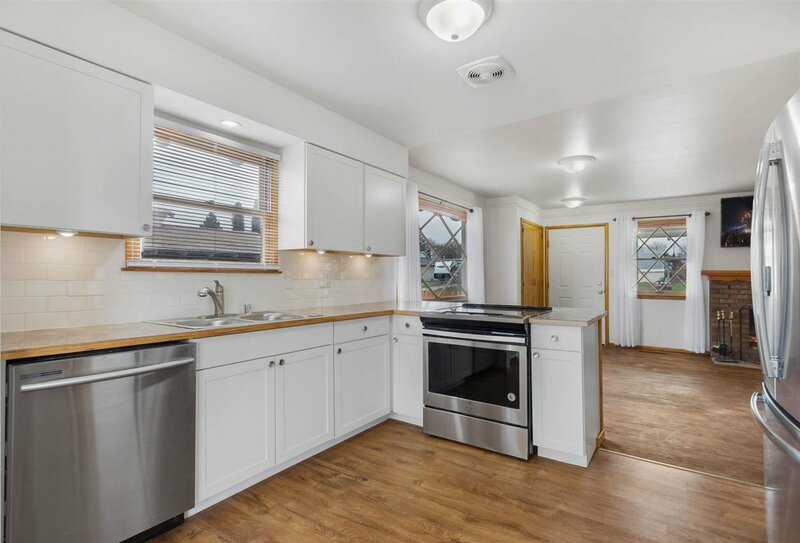 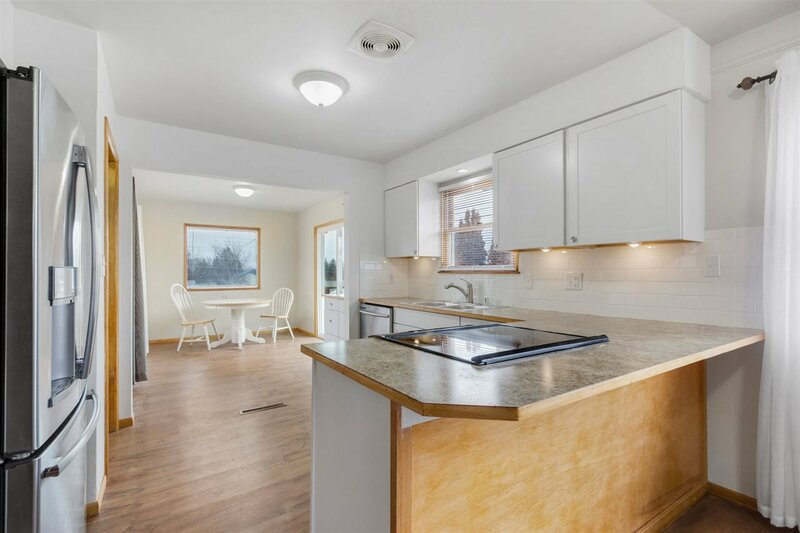 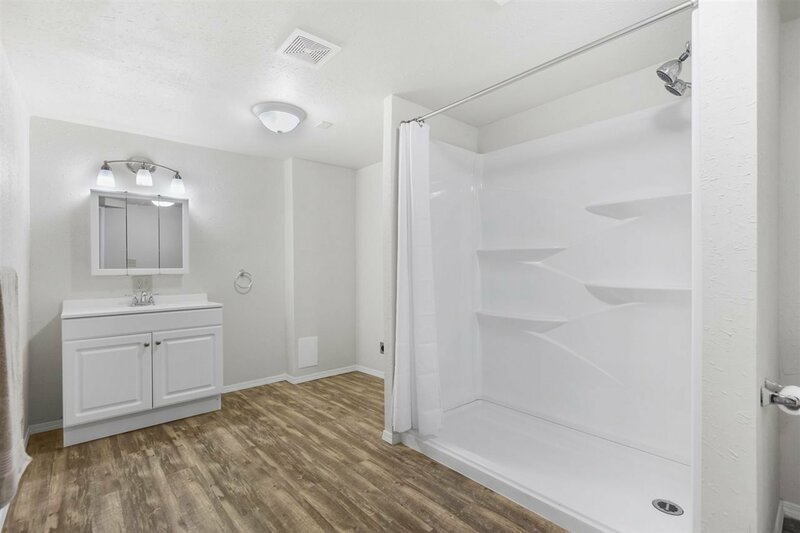 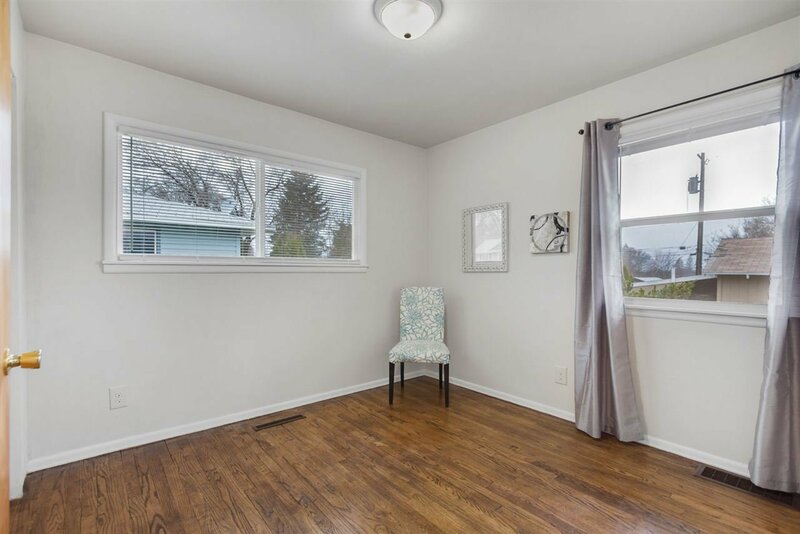 This home has just been recently remodeled with refinished hardwood floors, new kitchen cabinets & countertops, updated stainless steal appliances, and a completely finished basement. 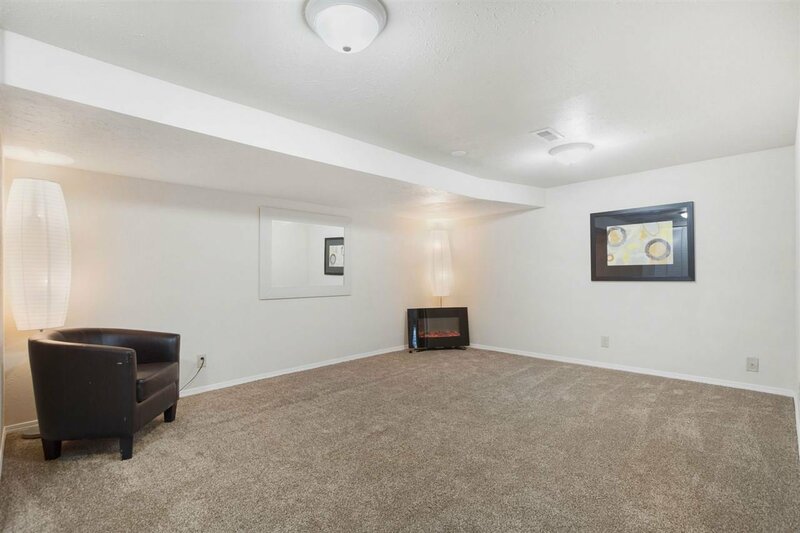 The main floor has two good size bedrooms and one updated bathroom. 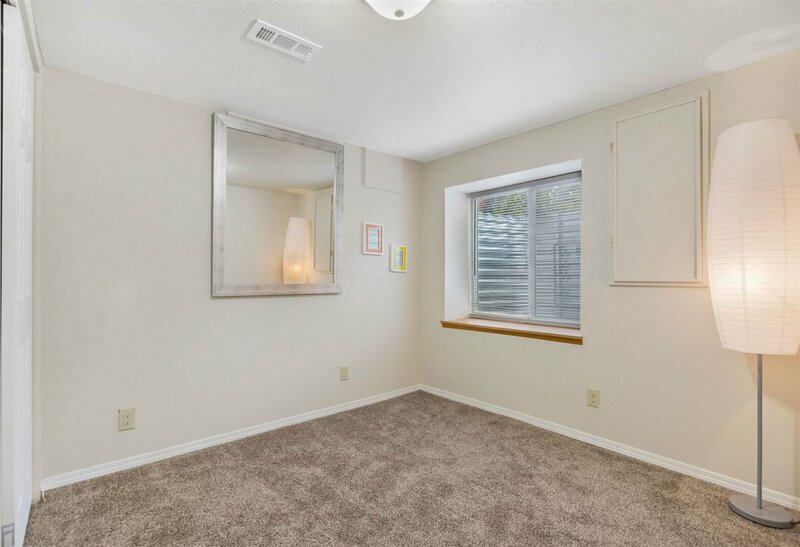 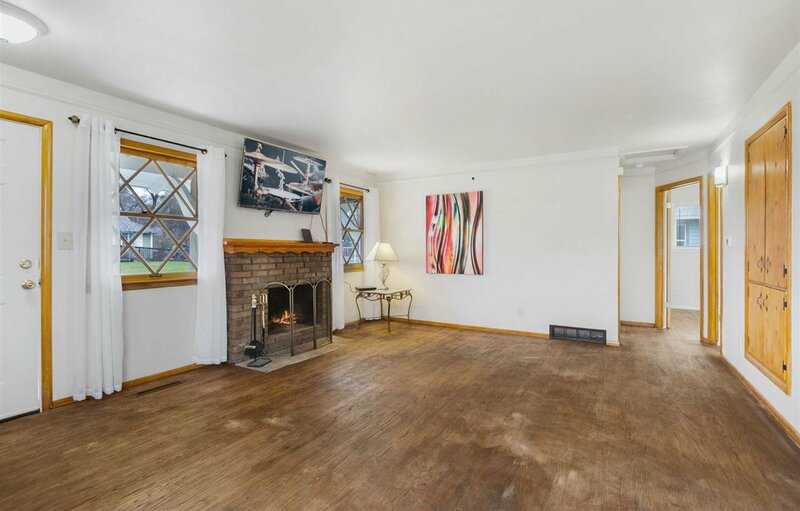 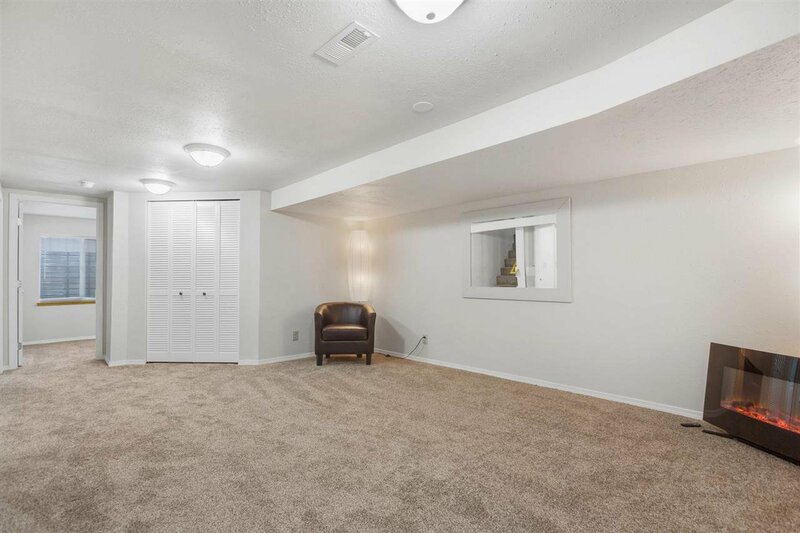 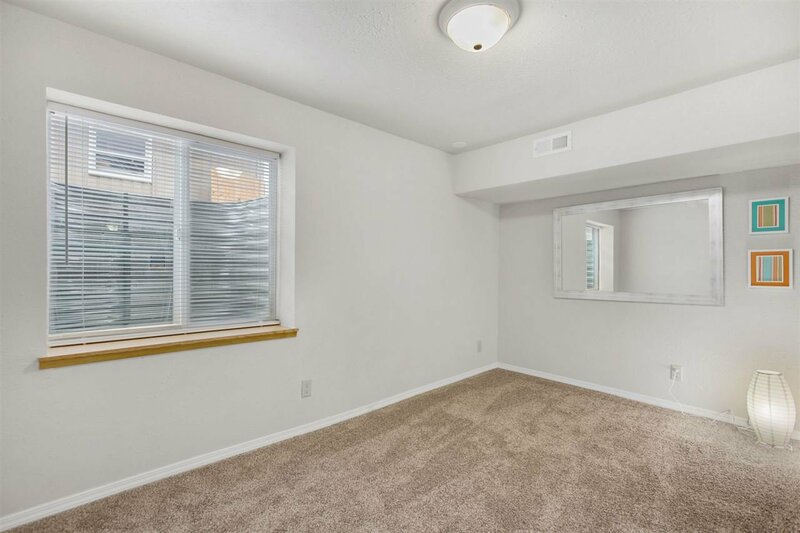 The basement has a great sized family room, two additional bedrooms and one large bathroom. 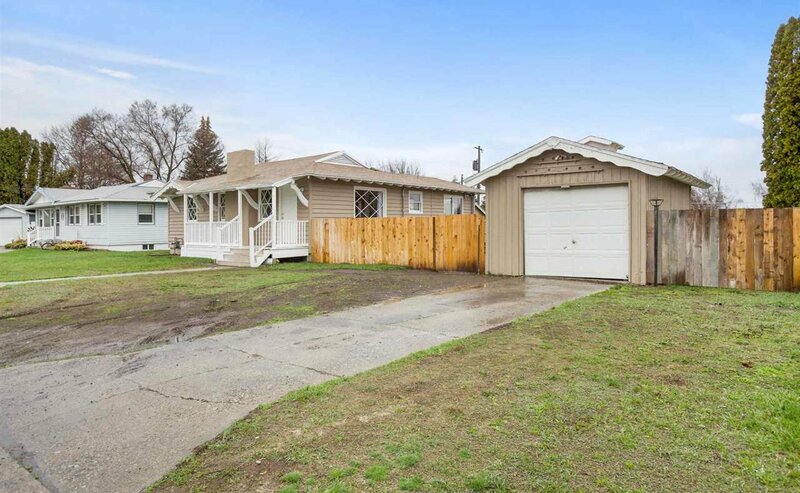 Gas forced air heat, 1 car garage, large fenced in backyard, new carpet and fresh paint!